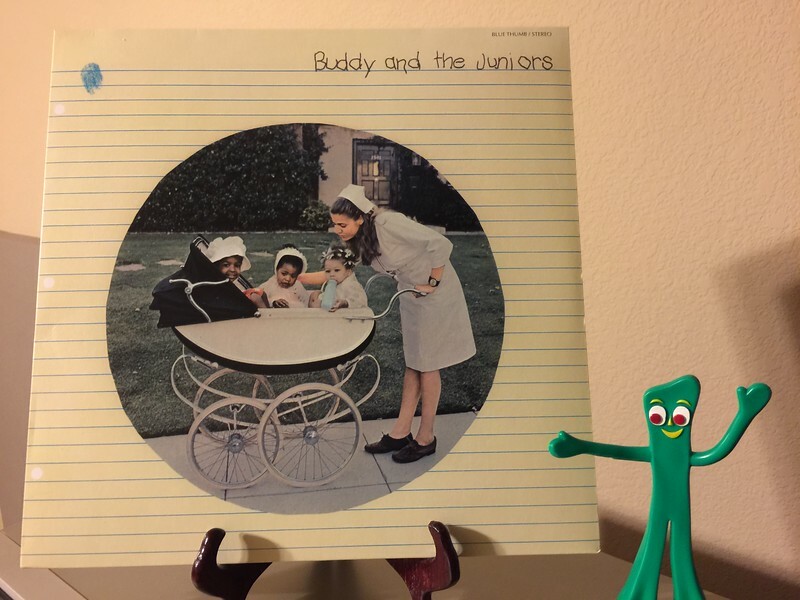 Buddy Guy, Junior Wells and Junior Mance, "Buddy and the Juniors". 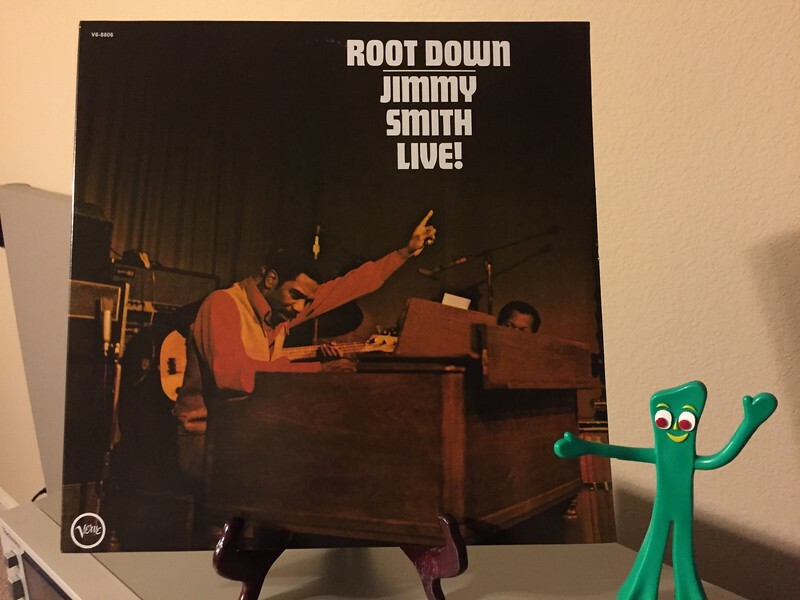 Root Down, Jimmy Smith Live! 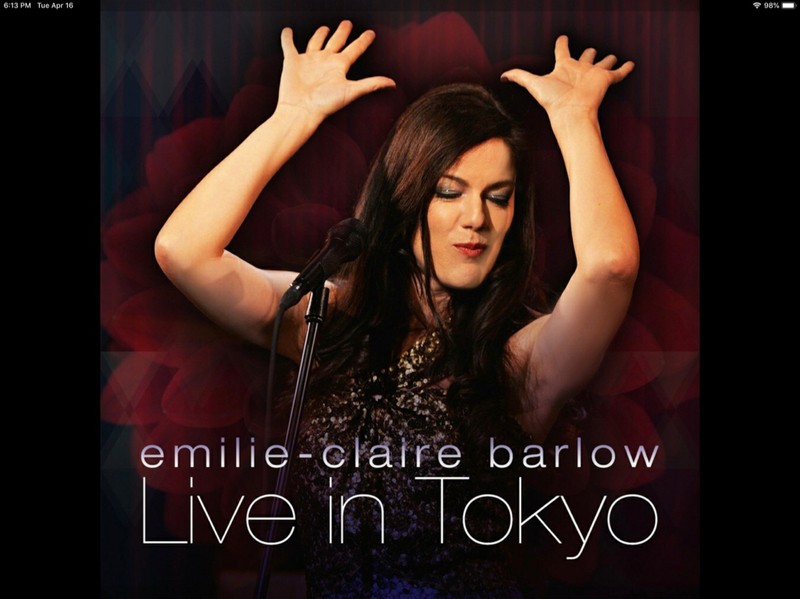 Excellent Verve album. 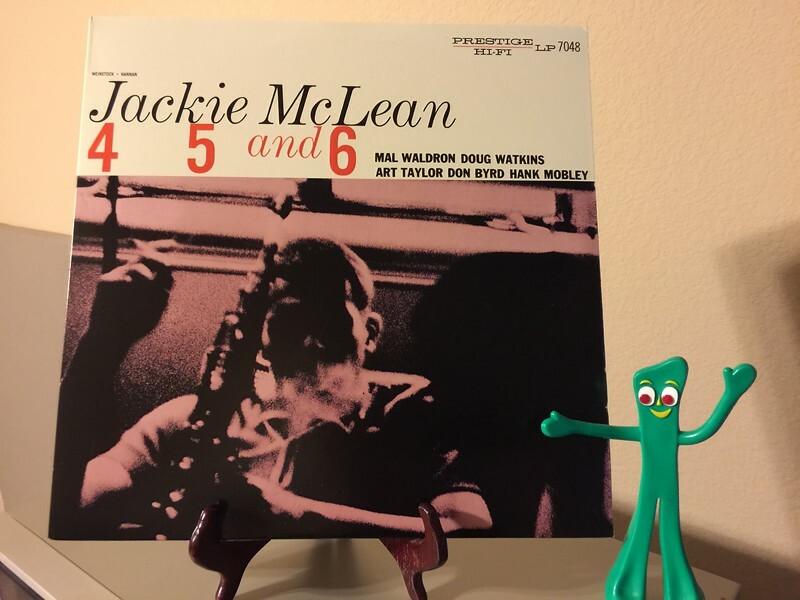 Jackie McLean, "4 5 and 6".